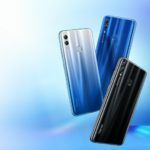 It looks like Huawei is in no mood to take a break from releasing new phones because the Chinese brand reportedly has a device called the P Smart 2019 planned for next year’s early launch. 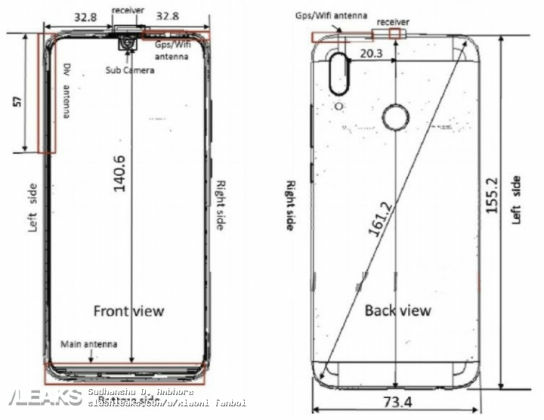 Some interesting details concerning the smartphone have shown up at the FCC, though, revealing a few hardware specifications of the P Smart 2019. Before you ask, it is not going to be a flagship handset, but a mid-ranger instead. Let us take a look at each detail carefully and see which potential markets could this device land it. If it is affordable, then an official launch in India might be on the cards. First things first, the Huawei P Smart 2019’s rough sketch shows a teardrop notch housing the front-facing camera. This will result in the phone featuring a higher screen-to-body ratio. There is also going to be bezel at the chin, housing the main antenna. Minimal bezels at the top-right side will house the GPS, Wi-Fi and antenna modules. 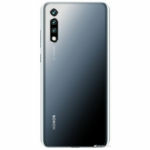 It appears that the Huawei P Smart 2019 will have an LCD screen and the phone’s back houses a fingerprint sensor instead of an in-screen optical solution. 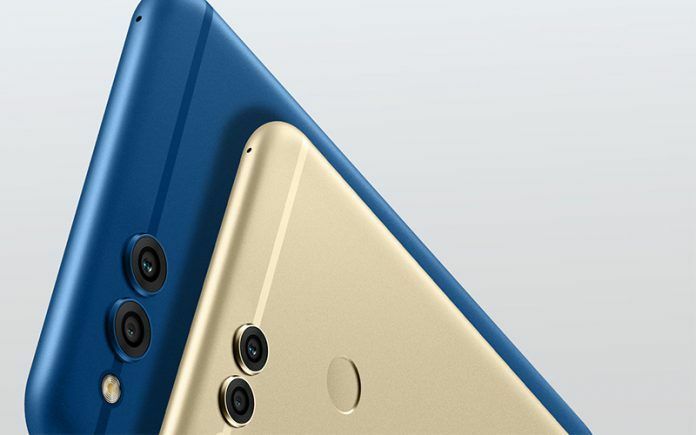 There is also going to be a dual-camera at the rear, placed in a vertical orientation. While this has not been confirmed, the secondary lens at the rear side might house a depth sensor. There are other details that suggest this is going to be a mid-range device. The phone featuring model number POT-LX3 will be sold in two memory variants. One is a variant with 3GB RAM and 32GB internal storage, while the second variant will sport 4GB RAM and 64GB of internal storage. The smartphone will also support the band 2, band 4, band 5, band 7, and band 28 LTE frequencies. 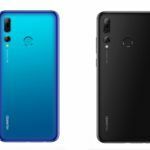 The Huawei P Smart 2019 will have a decently-sized 3320mAh battery and will ship with a measly 5V/2A charger. If you noticed, there are two adapter variants mentioned in the image, which indicates that the plug’s charging pins are going to be different. This means that the smartphone will be shipped to different markets when it is officially launched. 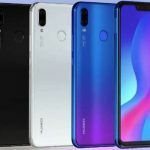 The voltage and current values also show that the Huawei P Smart 2019 will not support fast-charging, but you can purchase a high-amperage adapter to top up the battery quickly. There isn’t any concrete launch date of the P Smart 2019, but there is other interesting info that you’d like to read about. The smartphone is expected to launch with Huawei’s own Kirin 710 SoC. This is Huawei’s latest higher mid-range smartphone chipset with a 12nm SoC and an octa-core CPU. It is designed to compete with Qualcomm’s Snapdragon 636. 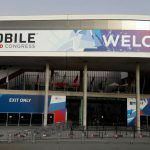 The device is expected to launch in Europe first for a price of €199 (approximately INR 16,304) and it could later make its way to the US. Since the P Smart 2019 carries an affordable price, it could also launch in India, giving the likes of the Redmi Note 5 Pro a tough time in the market (although the Redmi Note 6 Pro is coming on November 22). Charging of the smartphone will take place via Type-C USB port, with the device possibly featuring a decent aluminum build for better durability. 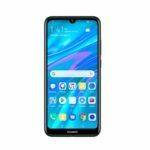 After you’re done reading about the upcoming Huawei P Smart 2019, you can check out our video review of the P20 Pro, the company’s first-ever triple-camera smartphone that takes portable imaging and videography to the next level.